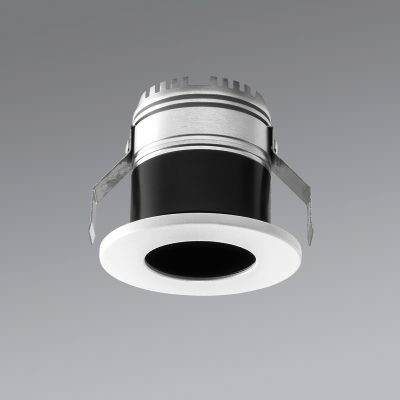 Downlights are used in all applications, be they residential, commercial or for presentation purposes. 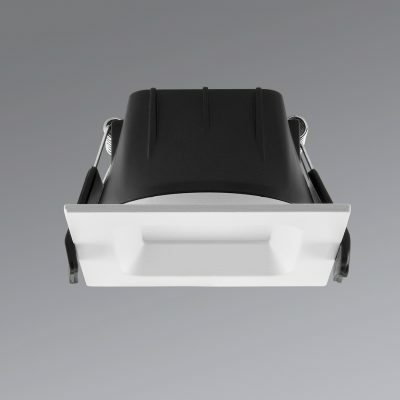 These lights are integrated in the ceiling so the architecture of the room is not affected. 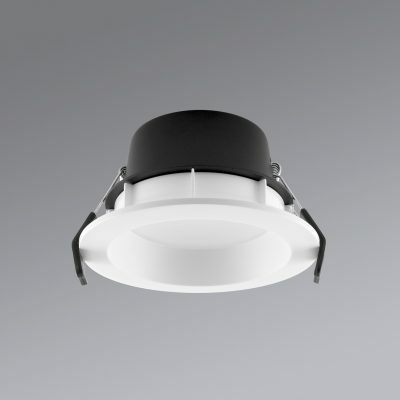 The focus is not on the luminaire, but on the light itself. 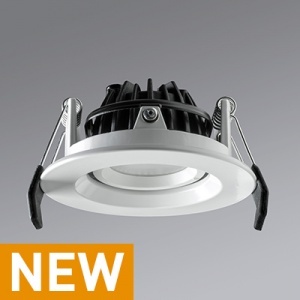 It can be wide-angled for general lighting purposes, targeted or accentuated, making downlights the perfect choice for a large number of applications. 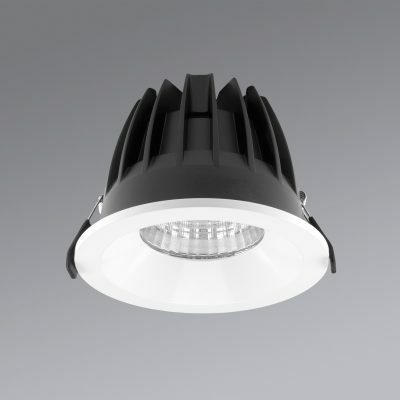 The cost-effectiveness, durability and lighting quality of the LED technology are essentials for new builds. 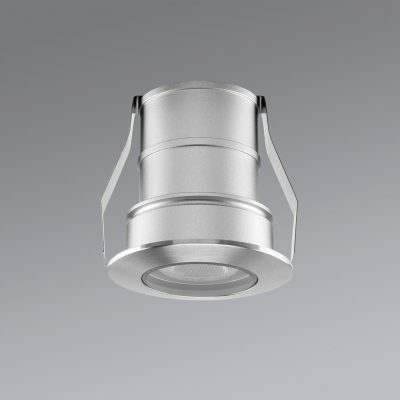 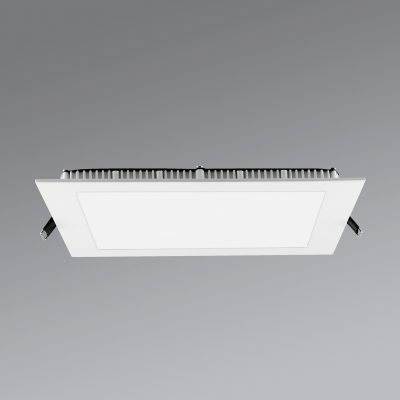 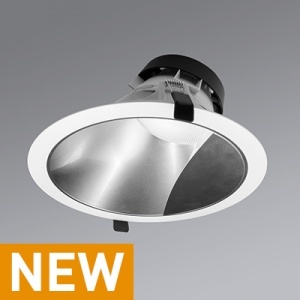 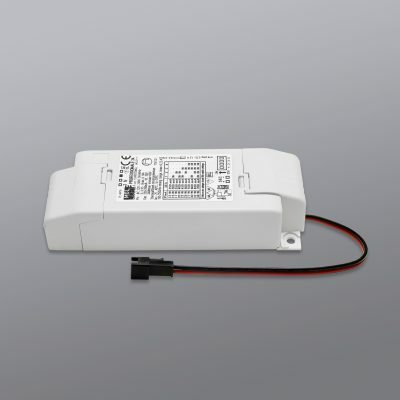 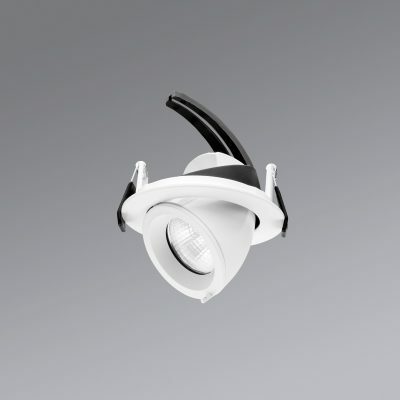 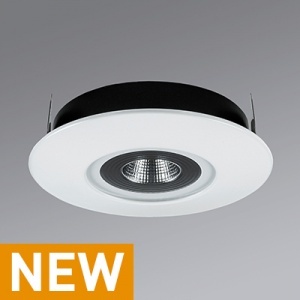 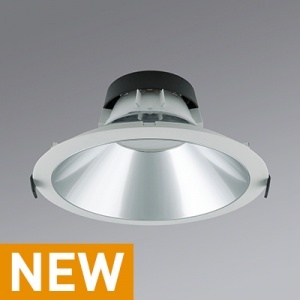 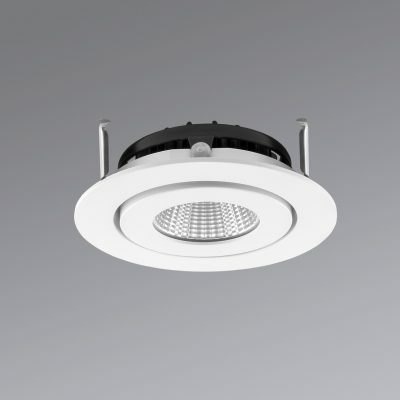 LED downlights are also very attractive options for renovating existing installations with conventional light sources.